Welcome to the National Young Farmers Coalition’s Finding Farmland Course, a one-stop shop to guide you through the financial decisions related to accessing farmland. We expect every participant to arrive at this course with their own unique collection of knowledge and skills, so please feel encouraged to jump around between lessons to find the content that’s most useful to you. Accessing farmland is not a linear process, and neither is this course–treat it like a reference book. The Finding Farmland Calculator, another Young Farmers project, serves as a companion tool throughout the course. 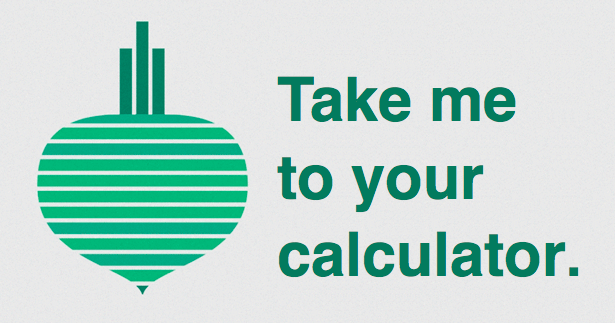 Watch the walkthrough video below for an introduction to the Calculator, or try it out yourself at findingfarmland.org. Before you get started, please complete the pre-course survey in the Share section below, and answer the brief survey questions in future lessons. It will really help us improve our work. Any questions? Share them in the comments section within each lesson or email our team directly at land@youngfarmers.org. Please complete this pre-course evaluation before you begin the following lessons. Survey responses are anonymous. This information will be used to help us improve the course and in mandatory reporting to USDA. Before you start the next lesson, download the Farmland Access Tool, a resource created by the Land Stewardship Project. Read Section 1: Visioning, then complete the activities that will help you articulate your holistic farm vision. A holistic farm vision is an important starting point for this course, and for making financial decisions related to land access more generally. Be sure to include your partner(s) in this process too! If you’re new to business finances, download the Farm Finances Glossary and keep it handy while you take this course. If any technical terms trip you up, please ask for help in the comments section or by emailing land@youngfarmers.org.